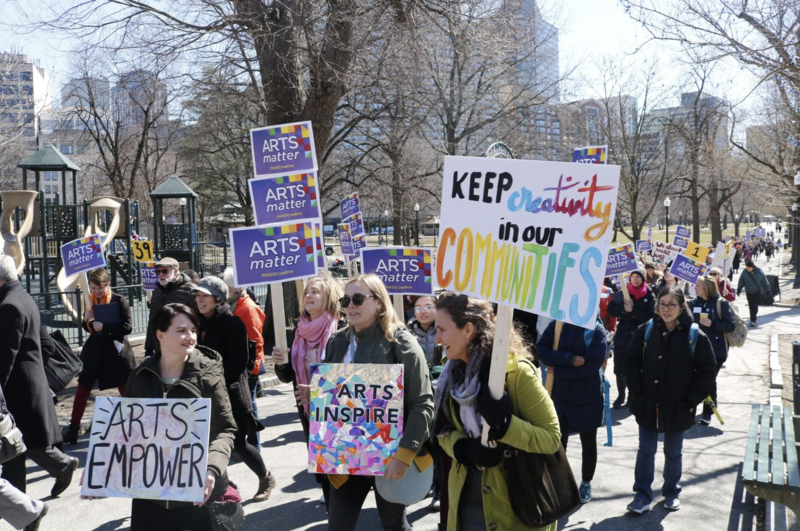 MassArt alumna Mary Keefe, Representative from Worcester, MA, went to the third annual Arts Advocacy event on 26th March 2019, and was interviewed by Worcester's Telegram & Gazette. 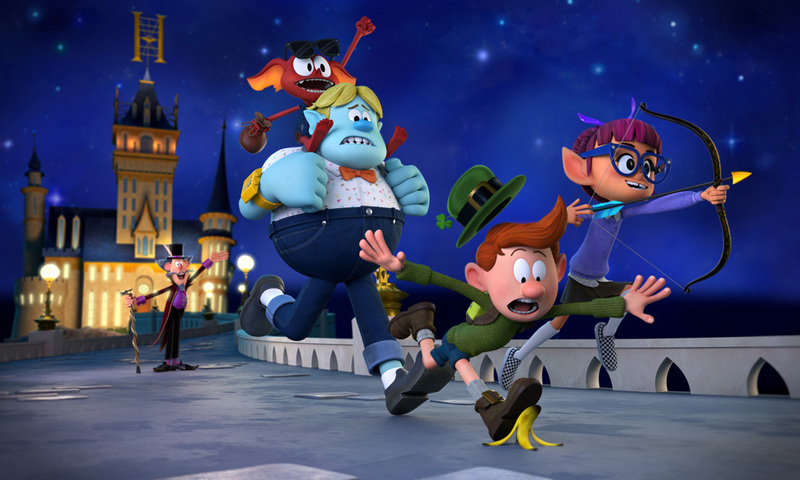 Animation Magazine highlights animation alumnus Casey Leonard as a talented up-and-coming animation professional in 2019. 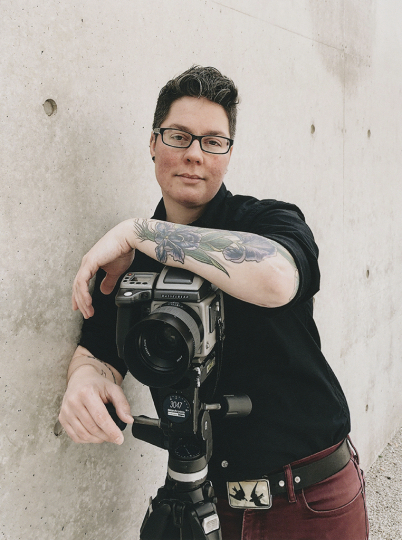 MassArt alumna Jess T. Dugan has been awarded the International Center of Photography's "Emerging Photographer Award" for 2019. Jess' work explores issues of identity, gender, sexuality, and community through photographic portraiture. 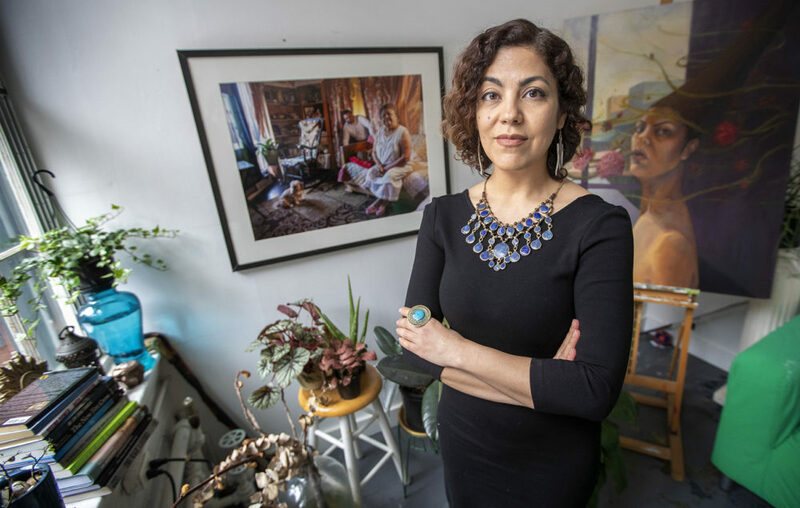 Rashin Fahandej, Sculpture faculty and MassArt alumna is highlighted as one of WBUR ARTery's 25. 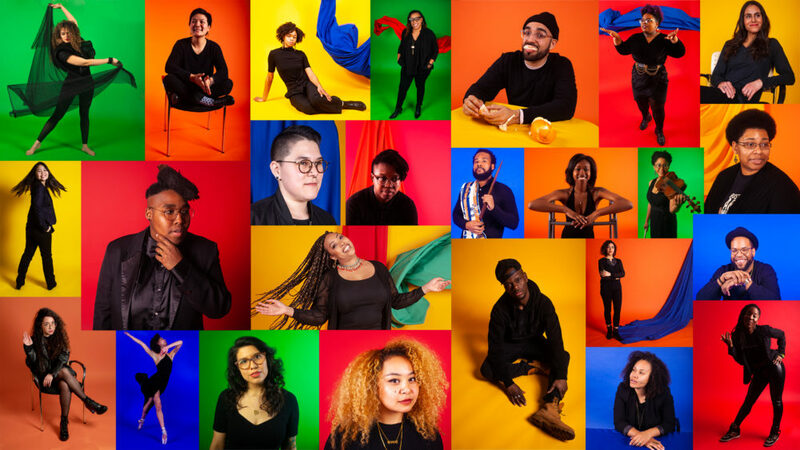 The project focused on millennials of color making an impact in the Boston arts scene by WBUR's Arts & Culture Team on WBUR. The essay "The Bauhaus and the Black Experience: The Magnificent and Mysterious Robert Reed" is written by MassArt 2D Professor Jessica Tam in Hyperallergic. Boston Herald's Olivia Vann highlights MassArt's "Conversation with Stuart Weitzman" on Tuesday, April 2, from 5:30-7:30pm in Tower Auditorium. Liberal Arts Professor Chico Colvard explores "the persistent markers of white supremacy" through the prevalance and history of black memorabilia. 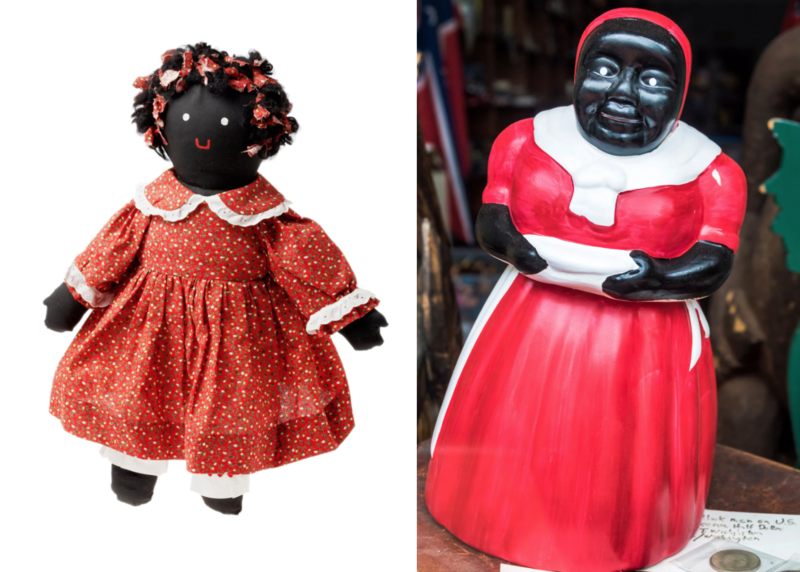 Read more about Mammy Jars Mock Black People. Why Are They Still Collected? 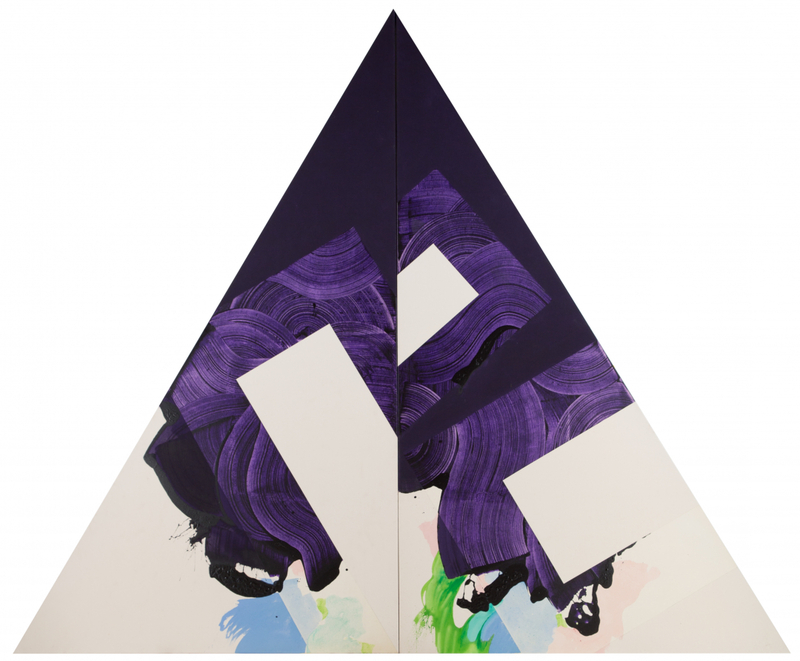 A new generation has brought the new artistic energy in Boston, and therefore Boston and the Boston Cultural Council awarded $487,000 to 221 arts organizations. 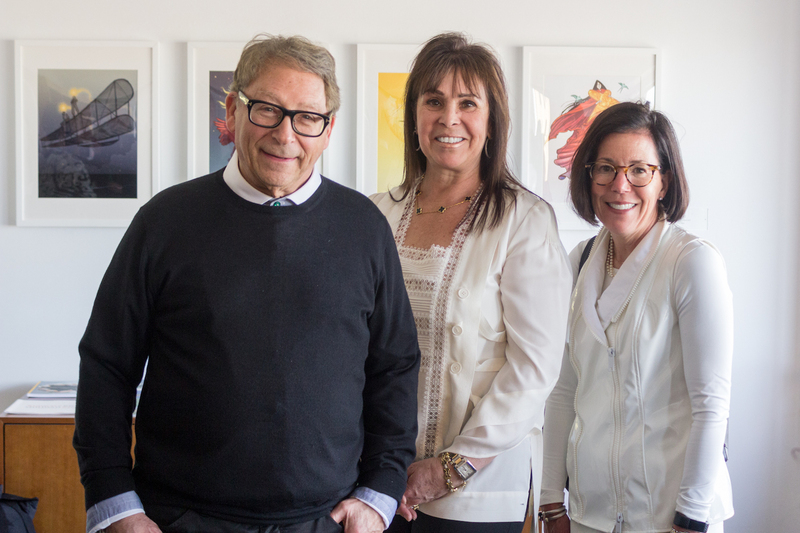 On Tuesday, April 2, iconic shoe designer Stuart Weitzman spoke to a crowd at MassArt about his business and its longevity, which he attributes to going agains the fashion industry's conventional wisdom and, simply, trusting his gut. 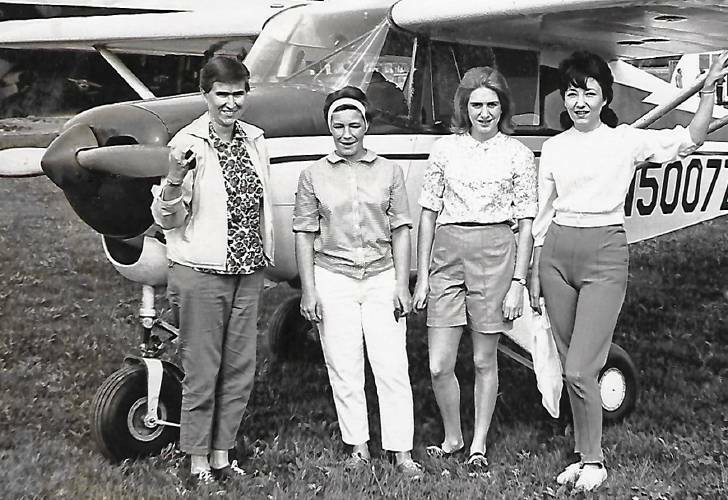 In order to commemorate the contribution of Mary Shea - an alumna from MassArt, the Northampton Airport established the "Mary Shea Wright Flight Memorial Scholarship" for young women who are determined to become pilots.